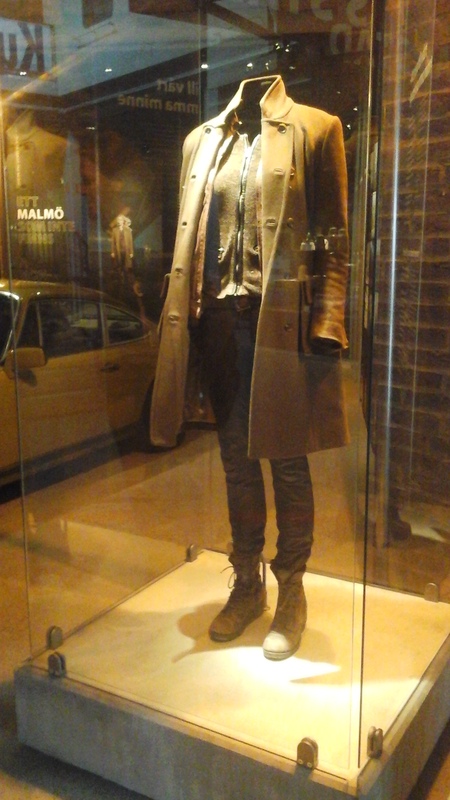 With two BAFTA awards under its belt and a nomination for The Bridge, Arrow Films has resisted the temptation to rest on its laurels and instead is captialising on the success it has had introducing UK audiences to contemporary based slices of Danish and Swedish drama by preparing to unleash the final glimpse into Birgitte Nyborg’s world, readying the ambitious period crime series Anno 1790, and releasing the Emmy winning second season of The Protectors. 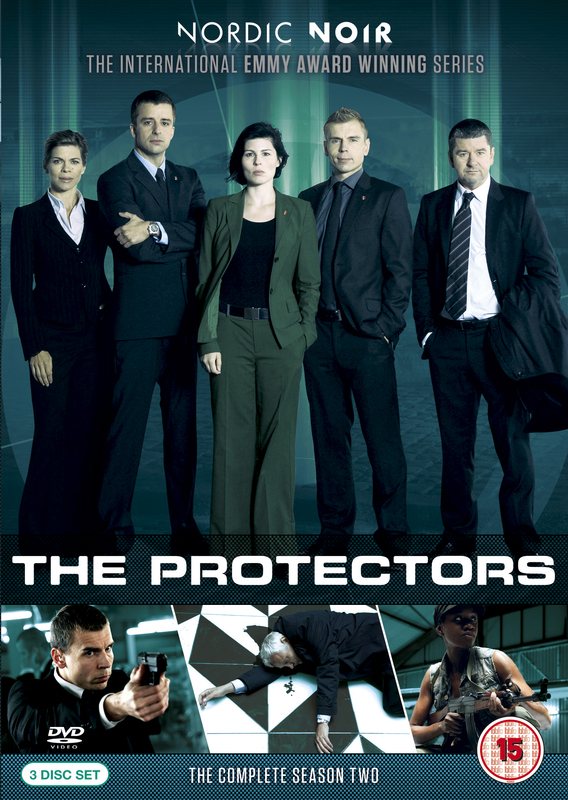 An immensely popular series in Denmark, The Protectors ran for two seasons and left a legacy that is firmly embedded in all of the subsequently produced Danish crime shows which have been made available in English speaking territories. In terms of cinematography and the pacing of individual episodes, The Protectors established a template that is still being adhered to in 2013. Far more than a police procedural, this is a series that holds a mirror up to modern day Denmark and asks existential questions about threats the country is facing in a globalized age. Co-created by Mai Brostrøm and Peter Thorsboe (Unit One), The Protectors is a highly intelligent show that never forgets human emotions are at the core of drama. 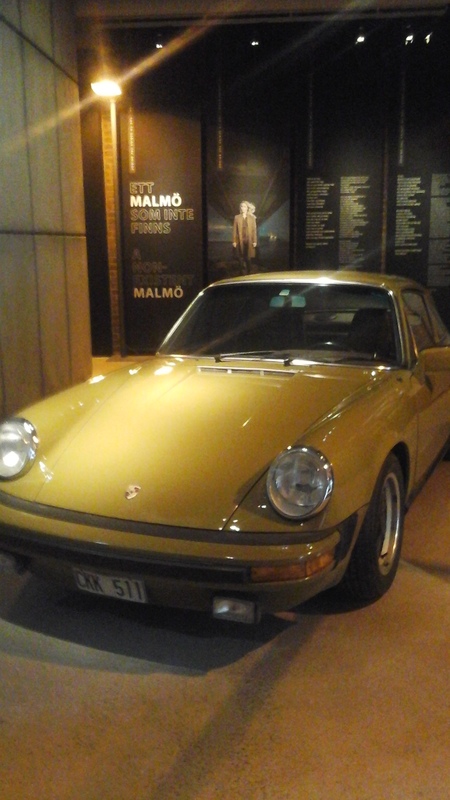 Whilst the show may have been conceived as an intellectual exercise, its place as the final movement in a thematically linked trilogy necessitates synthesizing the differing perspectives on crime present in the previous installments, it buries any cerebral pretensions and focuses on telling stories that offer a commentary on contemporary Danish society and zooms in on basic passions showing them in both positive and negative lights. Still set within an elite unit of the Danish police force (P.E.T), the second season of The Protectors paints on a broader canvas with a greater array of storylines. Thanks to some clever accounting practices and remarkably bold production decisions we are treated to to a show that is in equal measure a continuation and a reformatting. The expansion of the story-world, both real and physical, coupled with more consistent and engaging personal narratives elevates the series to heights that may have seemed inconceivable on the basis of the first year’s batch of episodes. A consistently strong run is eclipsed by a near peerless second season. Viewers are filled in on all the main plot points from the previous series via a pre season clips compilation so are instantly able to engage with this fictional world without the need to have bought, and seen, the other volume. The primary focus remains the three recruits but subsidiary characters that were little more than animated furniture in the first season are now brought to the fore and given enough screen time and motivation to ensure that they directly impact upon the main narrative and we feel for them in their moments of crisis. In contrast to the première run, we hit the ground at an intense pace. No longer saddled with the burden of having to establish the scenario and its cast, the writers instantly plunge the protagonists into real and emotional danger. What was once primarily the story of recruits being thrust into a new and dangerous working environment takes on a harder edge as the series escapes Copenhagen’s confines and traverses the globe. Our heroes are once again Jasmina (Cecilie Stenspil), Jonas (André Babikian), and Rasmus (Søren Vejby). Battling extremism, corruption, and intolerance, the team is constantly vigilant and aware that at any given moment they might be expected to take a bullet in the line of duty. 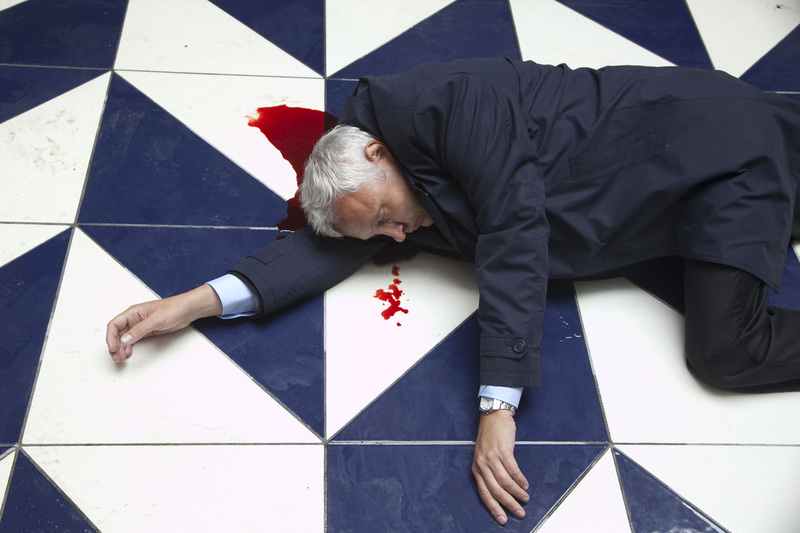 Aided by a support staff that includes The Bridge‘s Ellen Hillingsø, the P.E.T tackles cases seemingly inspired by recent newspaper headlines. An exemplary scripted series shot with intelligence and tenderness. The frenzied and traumatic events are complemented and sometimes contrasted by nuanced cinematography. With talent in front and behind the camera working at the top of their game to produce the best possible show this is a DVD boxset that is equal to The Killing and Borgen. The Protectors – Season Two is available to buy from Amazon. Arrow Film’s recent releases of Unit One and Above the Street, Below the Water have been enthusiastically received by a voracious fanbase that is always happy to receive new shows but until 2013 had to make do with a strictly administered ration of content. The logistical hurdles involved in obtaining a licence to release series for the UK and Irish DVD market were such that it might not have made commercial sense to embark on a strategy of issuing titles from Scandinavia’s untapped mine of high quality back catalogue TV shows until now. Secure in the knowledge that sales are strong enough to justify bringing a series to our shores, Arrow Films continues its expansion of the Nordic Noir range with its latest title The Protectors. First screened in 2009, The Protectors was an incredibly popular series in Denmark where it is known as Livvagterne. Recognition and appreciation of the astounding level of craft displayed throughout this series have spread far beyond Scandinavia and in 2009 this production was recognized by the International Academy of Television Arts and Sciences who awarded it the International Emmy Award for best non-American television drama series. 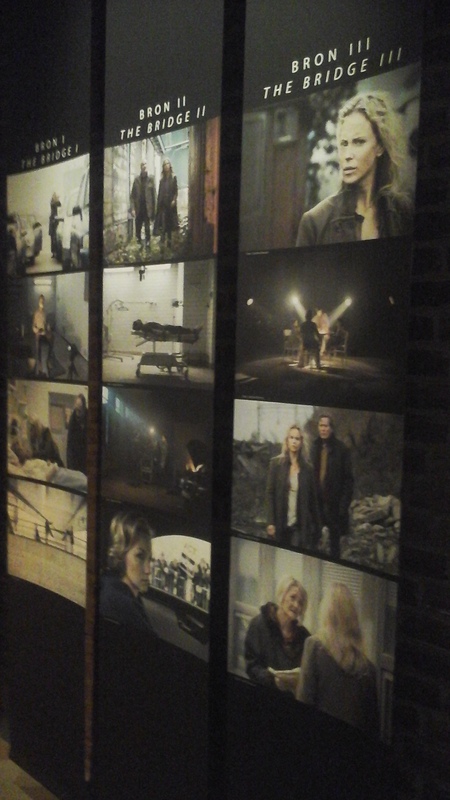 Created by Mai Brostrøm and Peter Thorsboe, The Protectors is, alongside Unit One and The Eagle (coming to DVD later this year), part of a thematic trilogy exploring different dimensions of criminality and the moral imperatives which compels some people to act in such a socially destructive manner whilst others may experience a similar emotional trauma but will continue to be law abiding, and socially productive citizens. 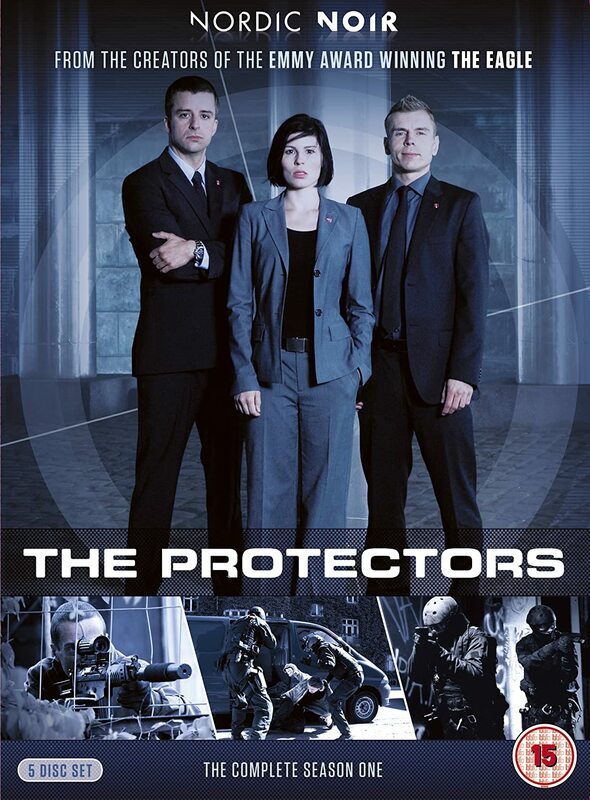 The Protectors is a series set within the Danish police’s bodyguard unit (P.E.T.). 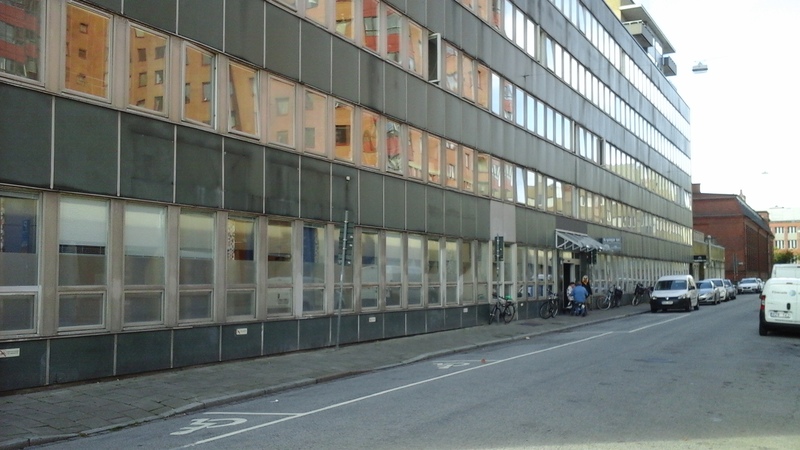 Members of this unit provide protection to the Danish political elite, royal family, visiting foreign dignitaries, and influential figures within the public and private sectors. In addition to providing round the clock security, the bodyguards within this elite team must be impartial in political matters, make huge sacrifices in terms of social commitments, and be prepared to suffer a potentially fatal injury in the line of duty. 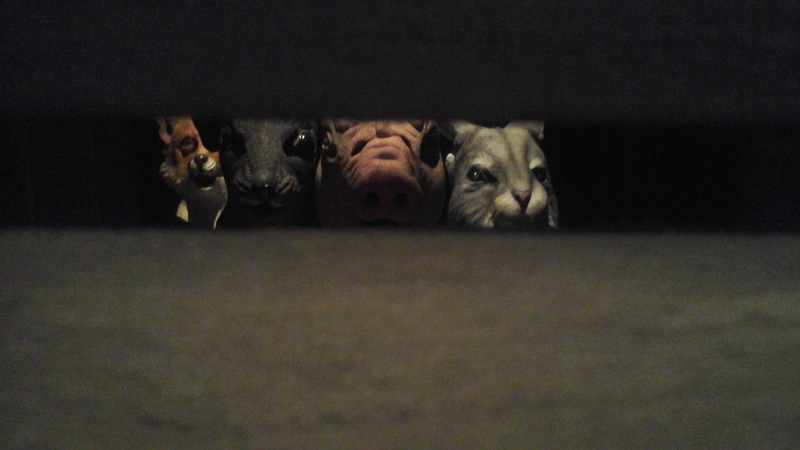 Those wishing to join must undergo an intense selection process that rejects the majority of applicants. Decisions made by PE.T. employees have to be made in an instant, often amidst frenzied chaos and that judgment call may save lives or end them so the recruitment process is designed to find those who have the elusive requirements needed to work within the unit. Jasmina (Cecilie Stenspil), Jonas (Søren Vejby), and Ramus (André Babikian) are three recruits who are swiftly plucked from the training camp and placed on active duty when a father tormented by grief is hell-bent on assassinating a government minister. The classroom, gymnasium, and obstacle course are supplanted by an urban landscape which provides excellent cover for a new breed of extremist. The three new members of the unit swiftly form a strong professional and personal relationship despite their differing backgrounds and this is in direct contrast to criticisms of cultural erosion expressed by family members and those who are intent upon destroying modern Danish society. Central to The Protectors is the justly held belief that modern multicultural societies are a positive development that should be preserved at all costs. 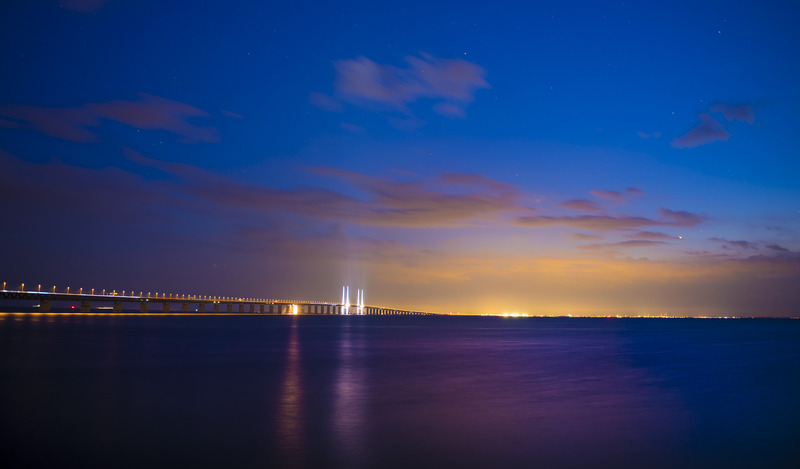 This is a high octane series that thanks to some incredibly sophisticated writing manages to explore the present state of Danish society, the country’s role within international affairs, and how the media report scandal. The fluid direction embellishes what is already a breathtaking show and the use of aerial photography ensures that Denmark looks sexier than ever. Fans who like to indulge in a bit of “actor spotting” will be in seventh heaven for not only does The Bridge‘s Ellen Hillingsø appear as a series regular but several other familiar faces feature prominently in various episodes including a key member of the Borgen cast who plays a radicalized Muslim. The Protectors is available to buy from Amazon.